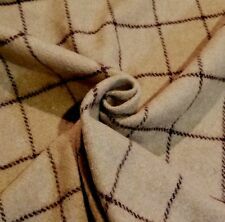 Tan & Brown Windowpane Shetland "Woolrich" Jacketing - Sophisticated, Classic! 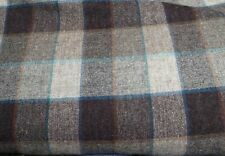 Red, Gray, Brown Plaid "Woolrich" Jacketing/Coating - Sophisticated, Gorgeous! 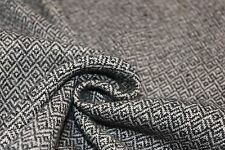 Green and Black Twisted-Weave Wool Jacketing/Coating from Woolrich! 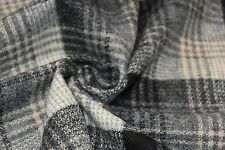 Lot 5 WOOLRICH wool upholstery sample swatches 13.5 x 18 plaids prints NICE! This page was last updated: 21-Apr 00:56. Number of bids and bid amounts may be slightly out of date. See each listing for international shipping options and costs.